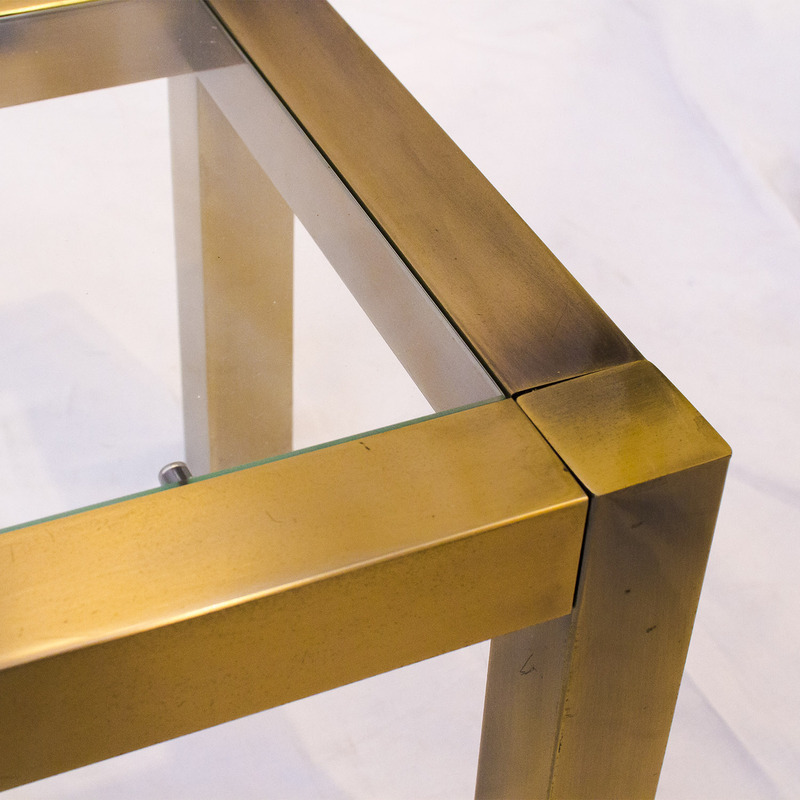 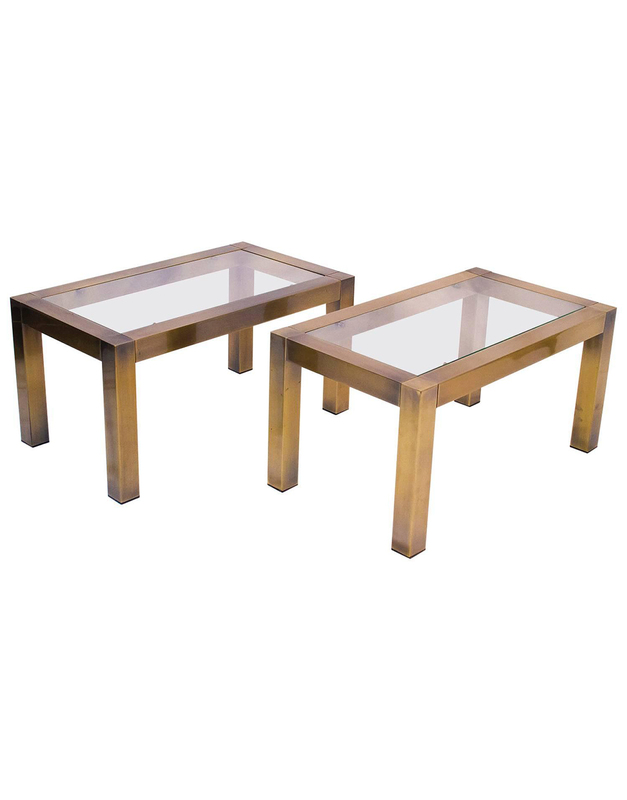 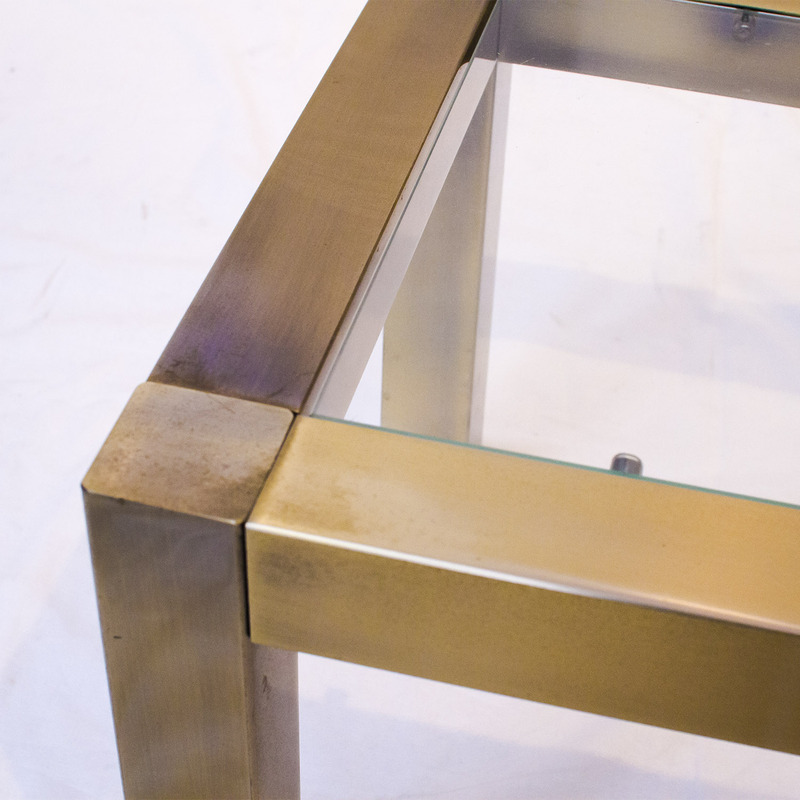 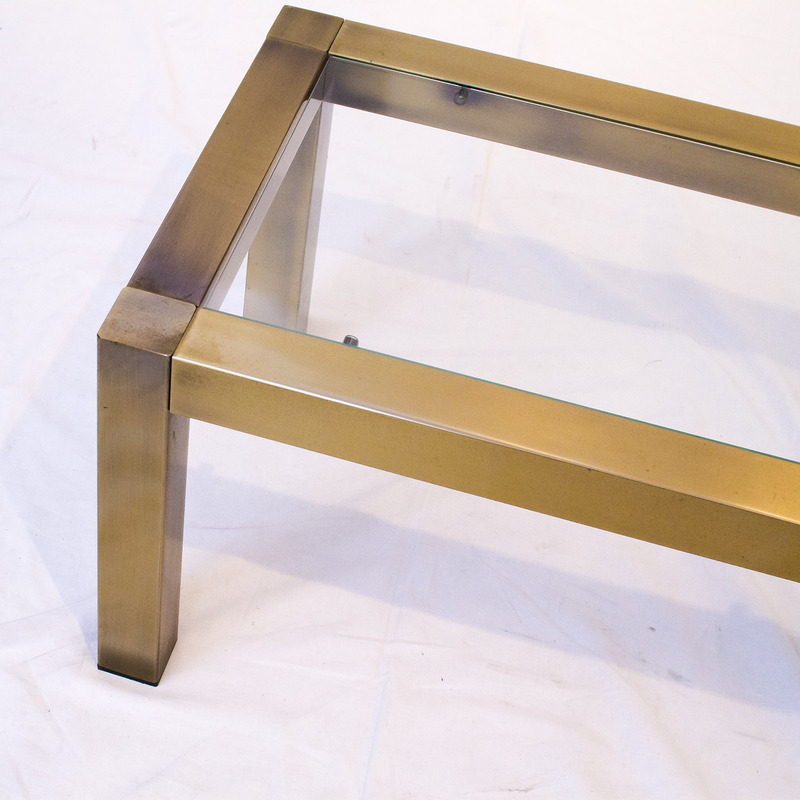 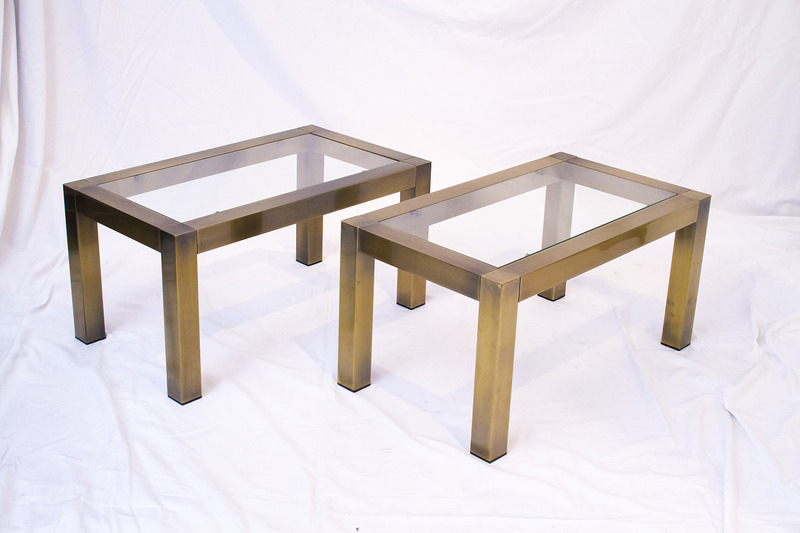 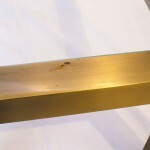 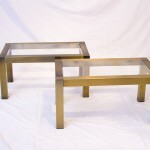 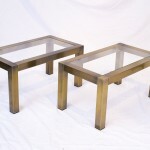 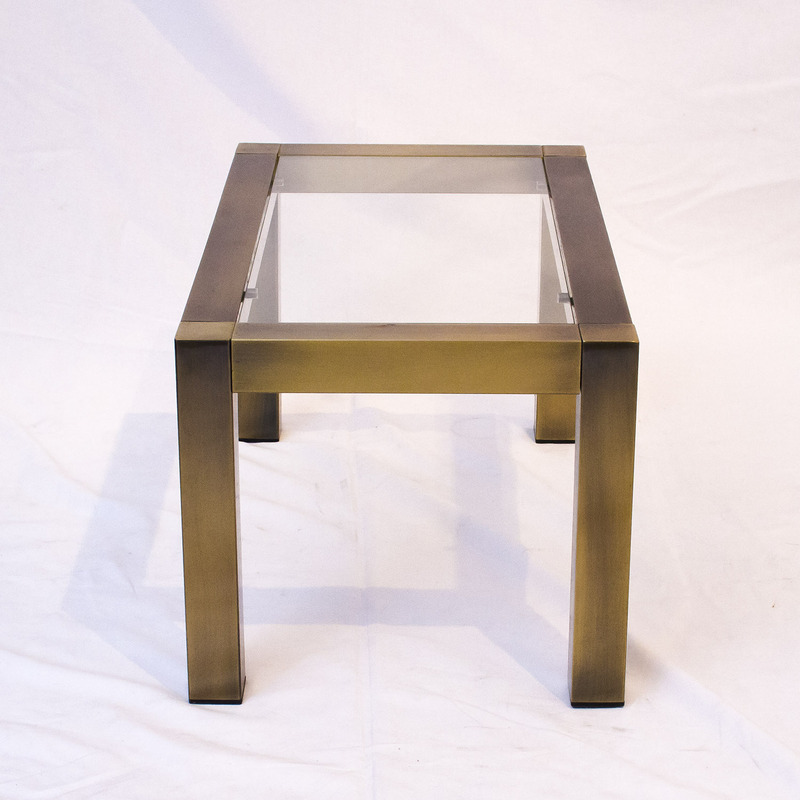 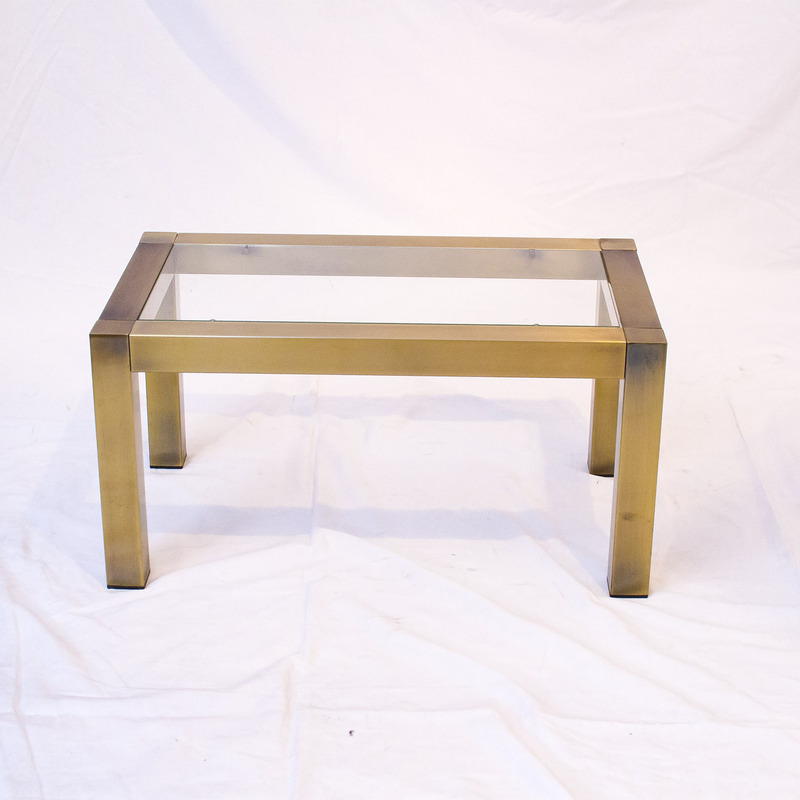 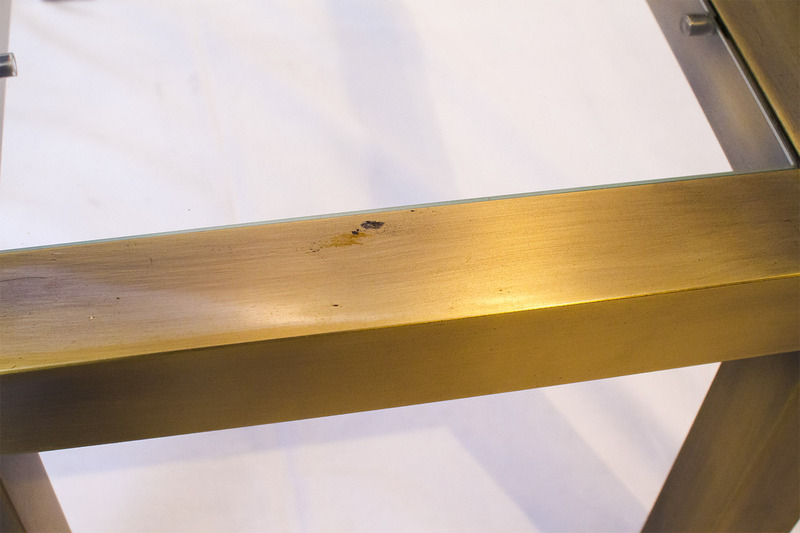 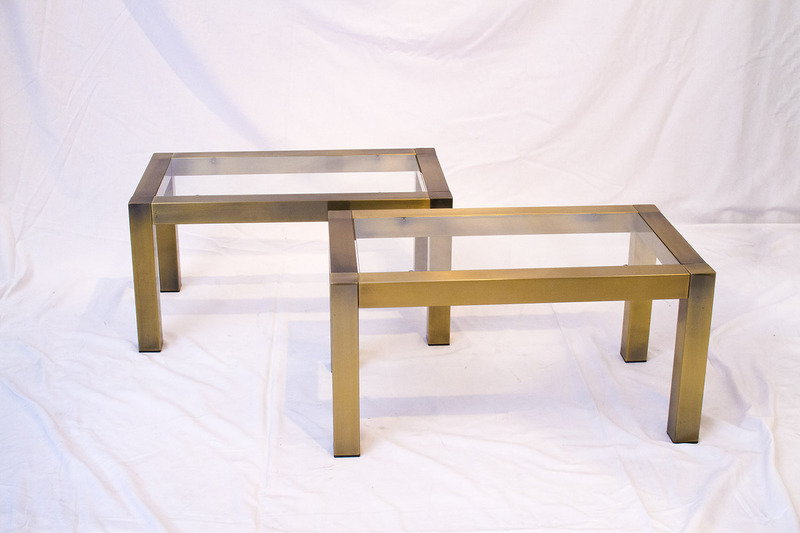 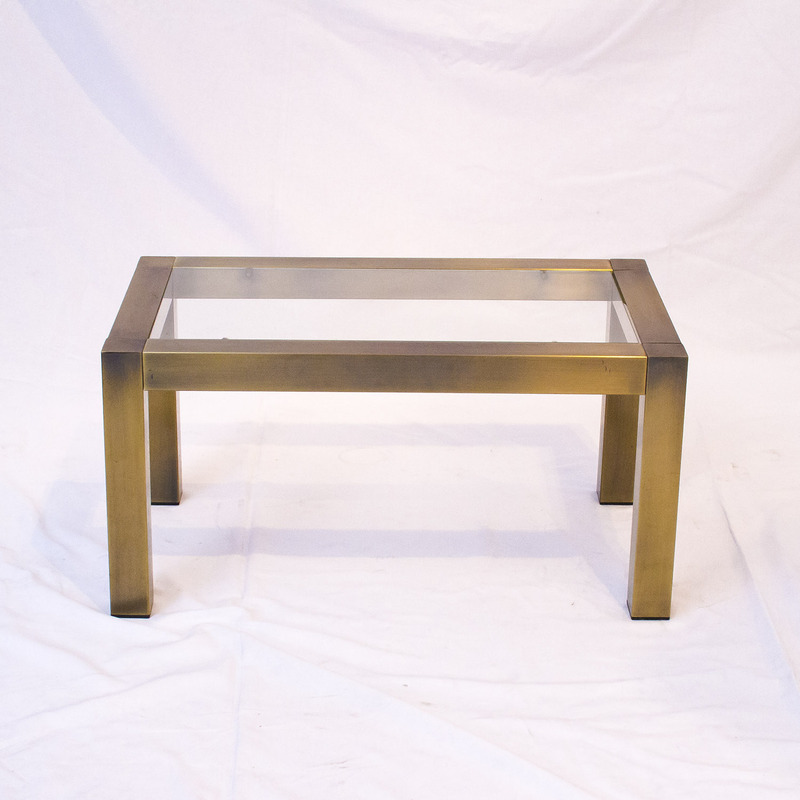 Wonderful pair of French patinated brass side tables, 1970s. 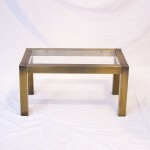 SHIPPING ESTIMATE: Global shipping available. 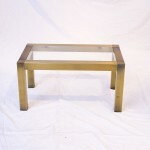 RETURNS POLICY: This item cannot be returned or exchanged.